Groundhog Day is right around the corner and set for February 2, 2019. Whether Punxsutawney Phil sees his shadow this year or not, winter weather is most definitely in full effect. 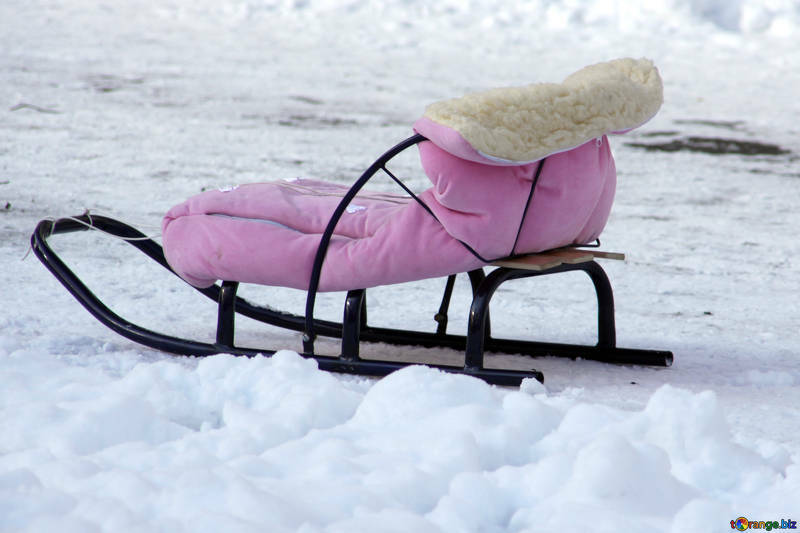 If you want to make the most of this snowy weather, snow days and anxious kids, we’ve found some fun places for you to go sledding with the family in Northern Virginia (NoVA). Great place to meet up with friends! With several benches and a pavilion, this park in Alexandria is perfect to join friends for some time sledding and playing in the snow. A slice of Blue Ridge Mountains paradise. 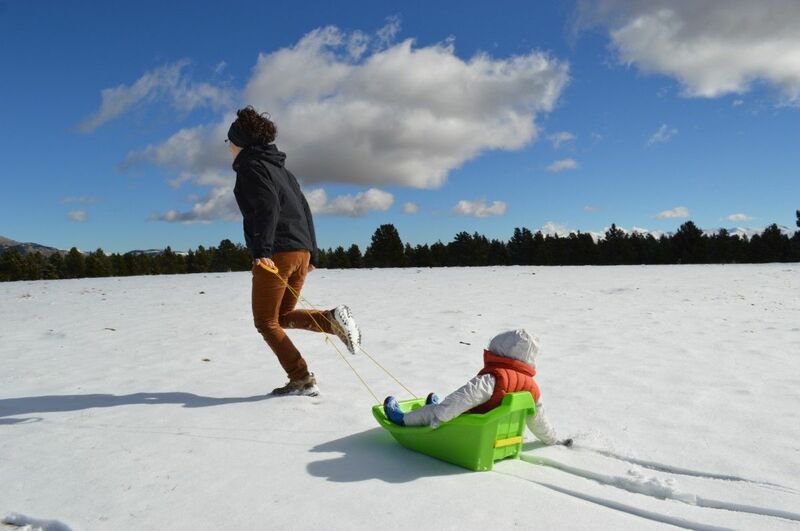 This park boasts over 200 acres of rolling hills and amazing views of the mountains and endless activities, including sledding and having serious fun. Inviting for all ages. James S. Long Park is easily accessible and has lots of parking so you can concentrate on having fun. It has both rolling hill and lots of trails to enjoy with even the smallest ones. NoVa has so much to offer to so many. It’s the perfect place to find your dream home. For more informaiton, contact The Gus Anthony Team at (703) 818-1886.